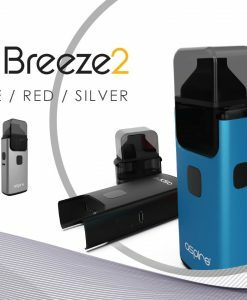 The Suorin Air Mod Starter Kit is similar to that of the JUUL Starter kit but, the only difference is that the pod system can be refilled. 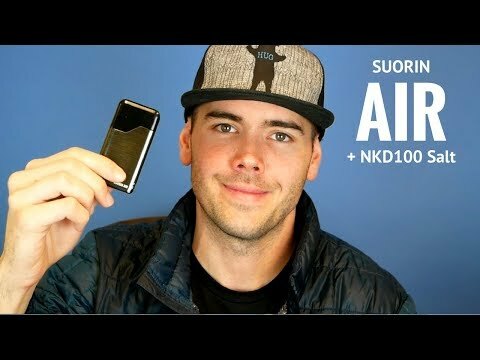 Not being able to refill the JUUL pod system is one of the most common complaints when using the JUUL but, the Suorin Air Mod has alleviated this pain. To refill your Suorin Air Mod all you have to do is take off the pod system from the mod. 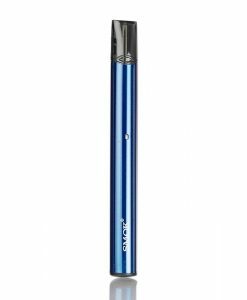 From there you should see a red rubber plug on the bottom that you will want to remove. 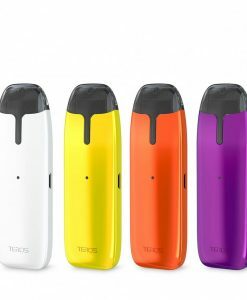 After you remove the red rubber plug, just choose whatever vape juice you want to vape and refill it in the bottom of the pod system. 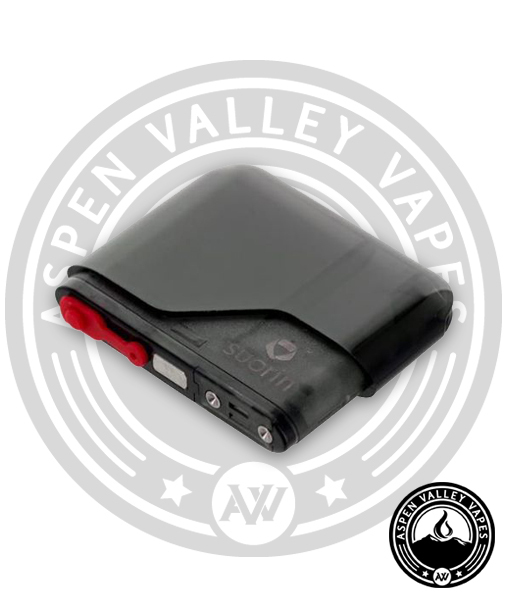 The Suroin Air Mod Starter Kit has one of the easiest refillable pod system that we have used. 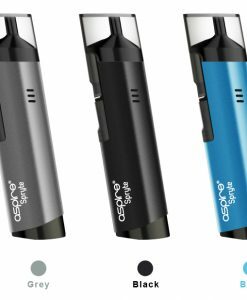 This starter kit can carry roughly 2ml of e-juice at a time so, it may be in your best interest to carry some extra e-juice with you when you are vaping with this mod. 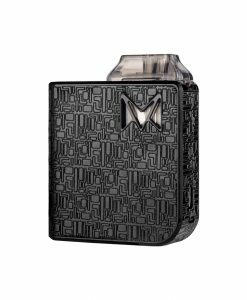 One of our favorite e-juice brands at Aspen Valley Vapes to vape with the Suorin Air Mod is the Mr Salt E line. 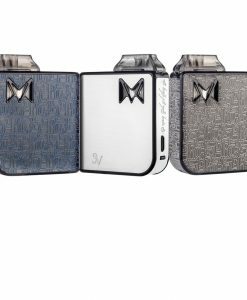 The nicotine salt flavors from the Mr Salt E line hits well in this type of mod. 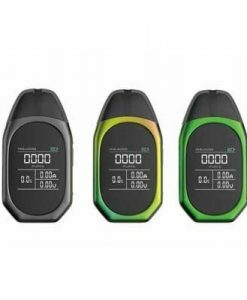 Since this particular mod is equipped with a 1.2 OHM cartridge, the vape juice from Mr Salt E does not give off a harsher vape hit then some of the other starter kit mods available. 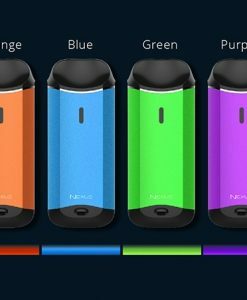 The Suorin Air Mod is actually one of few starter kits that actually is equipped to handle the high milligram nicotine salts contained in the Mr Salt E vape juice line. 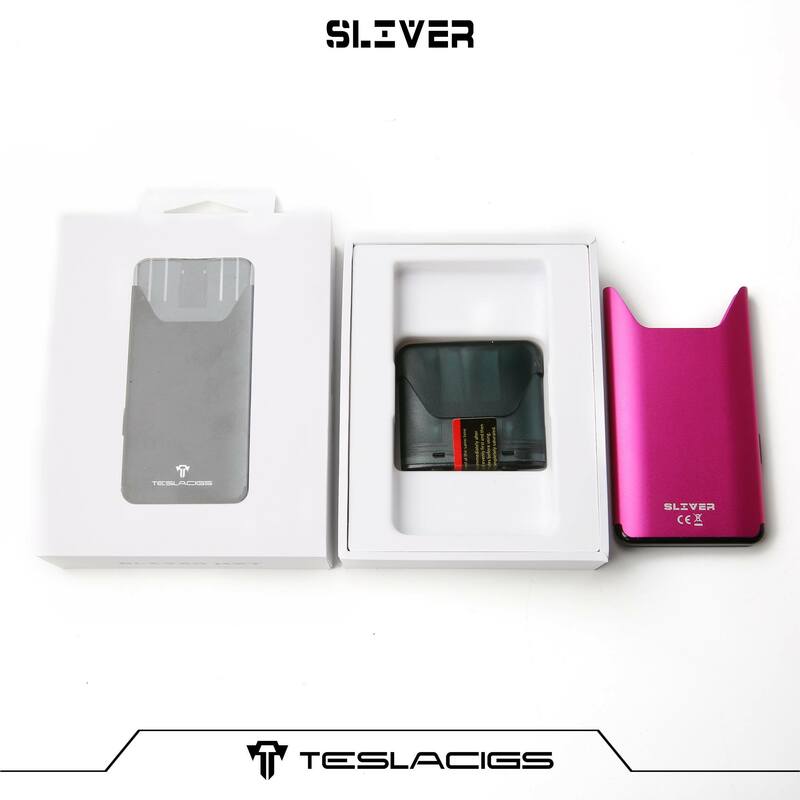 This starter kit is also built with a 400mAh internal battery. 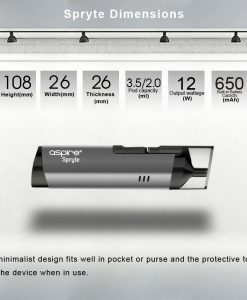 The battery life on this mod is pretty good but, we would not say it is the longest. 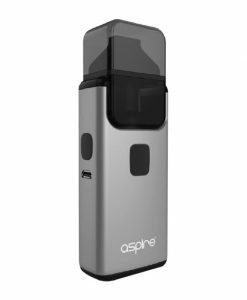 The JUUL vape mod has a battery size of about 100mAh and the Eleaf iCare has a battery size of about 650mAh, so in knowing that, it would put the Suorin Air Mod somewhere in the middle of the two. 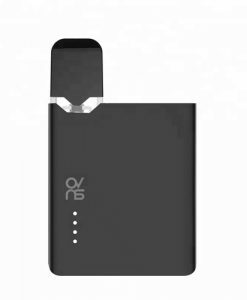 It is hard to guess how long the Suorin Mod internal battery last for each person but, if you have used either the JUUL or Eleaf iCare before, then you will have a pretty good estimate on how long it will last for you. 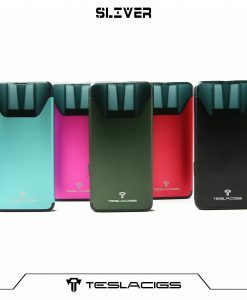 As far as style is concerned, the Suorin Air Mod Starter Kit has one of the most sleek designs we have seen on a mod. 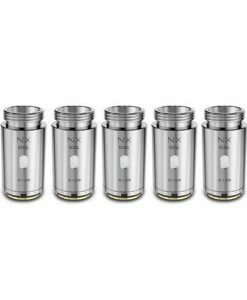 The devices dimensions are about 88 x 45 x 8 mm. 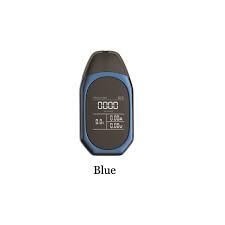 It is roughly the same size as a normal bank credit card, so you will probably barely notice it in your pocket. 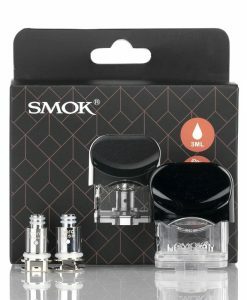 The size of this mod is one of the biggest benefits. 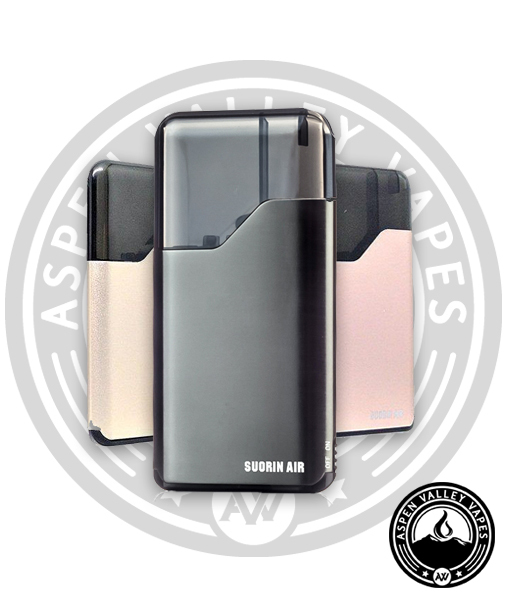 The Suorin Air Mod Starter Kit is available in three different colors of black, gunmetal and rose gold.